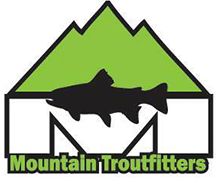 Mountain Troutfitters is a Fly-Fishing Guide Service in North Carolina. We are based out of Linville, North Carolina and serve the areas of Boone, Blowing Rock, Spruce Pine, Banner Elk, Linville and Newland, NC. We have some of the best private fishing water in the state. Unlike most other private stretches of water we do not do any memberships or rod fees on it. The water is home to massive NC Brown Trout, Rainbow Trout and Brook Trout. 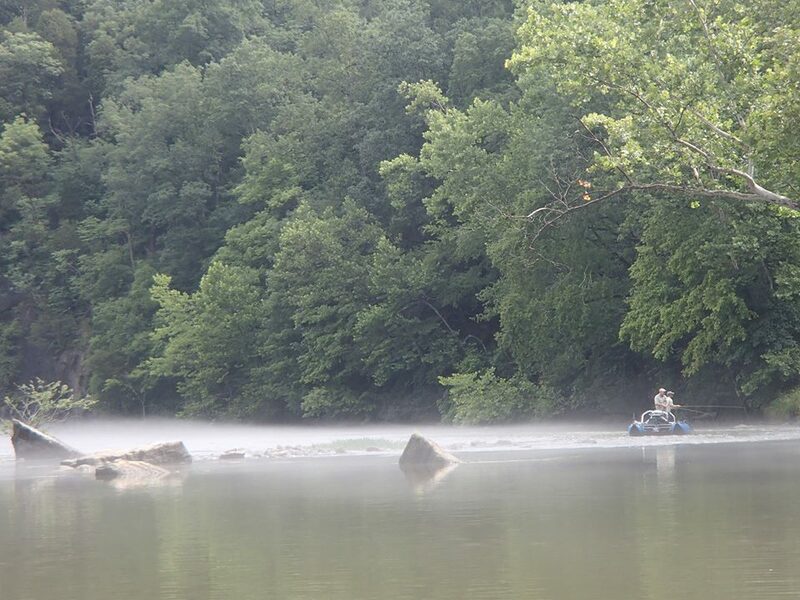 We also do float trips on the Tailwater of East Tennessee and Western North Carolina. We have many combined years of fly fishing guiding experience. We will always do our best to help you have the fishing trip of a life time.